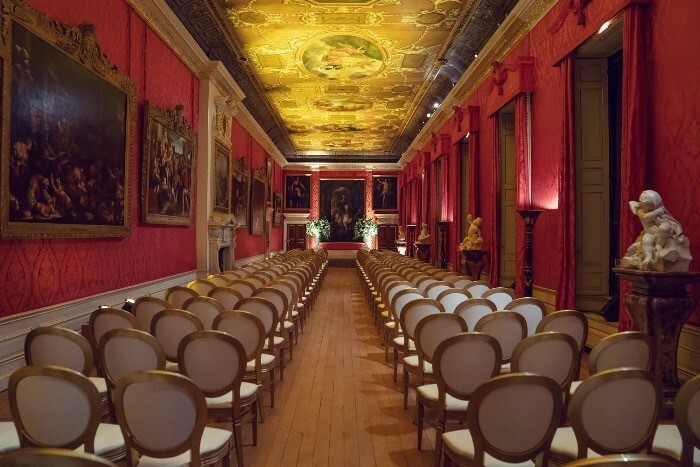 Having recently announced impressive new venue listings, Blue Strawberry has secured re-accreditation at numerous prestigious venues in their portfolio and has confirmed the continuation of their enviable Crown Accredited status at Historic Royal Palaces (HRP). Speaking on the accomplishment, Stuart Jenkins, Managing Director at Blue Strawberry and Table Talk, says: “We feel honoured to continue these valued partnerships with our incredible venues – and to receive the very highest accolade from Historic Royal Palaces, with our Crown Accreditation, is a clear endorsement of Blue Strawberry’s excellence at all levels. 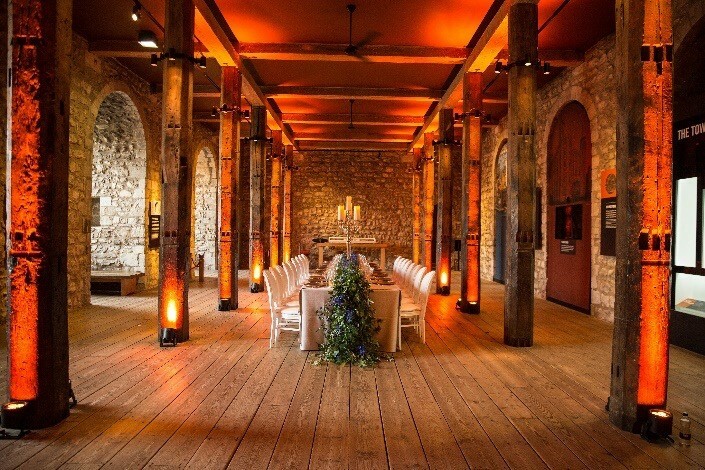 "Our relationships with venue teams across the board are hugely important to us as a company. We work hard to ensure that we provide an imaginative, high quality offer which is relevant, engaging and appealing to the marketplace. I am delighted to be able to say that these efforts, coupled with boasting the industry’s finest team, ensures our position as London’s leading event caterer,"
Having been bestowed with Crown Accreditation when this award was first introduced, Blue Strawberry is proud to be entrusted with creating show-stopping events across all HRP venues – Tower of London, Kensington Palace, Banqueting House, Hampton Court Palace and Kew Palace. The highest of recommendations, the Crown is a further validation of Blue Strawberry’s unparalleled gastronomic offer and their expertise in delivering highly polished complex and short-notice events. One such recent example of this was the recent glittering event for 578 guests at Kensington Palace (the largest corporate event ever at the venue) which saw Blue Strawberry set up dinner in the King’s Gallery, Queen’s Gallery, Cupola Room, Privy Chamber, the King’s Drawing Room and the Pavilion. Following a welcome reception with Champagne, canapes, mini-meals, guests enjoyed an indulgent 3 courses of Lobster, Beef Wellington and Apple Tatin, before an enthralling concert by Duran Duran.